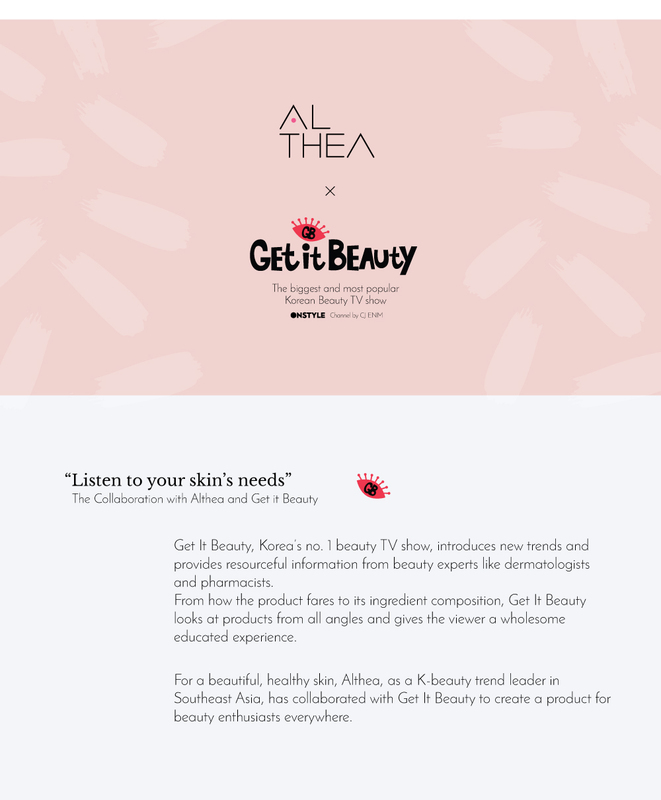 The hustle and bustle of the urban life mean non-stop hectic schedules, but that doesn't mean you can't give your skin the lovin' it needs! 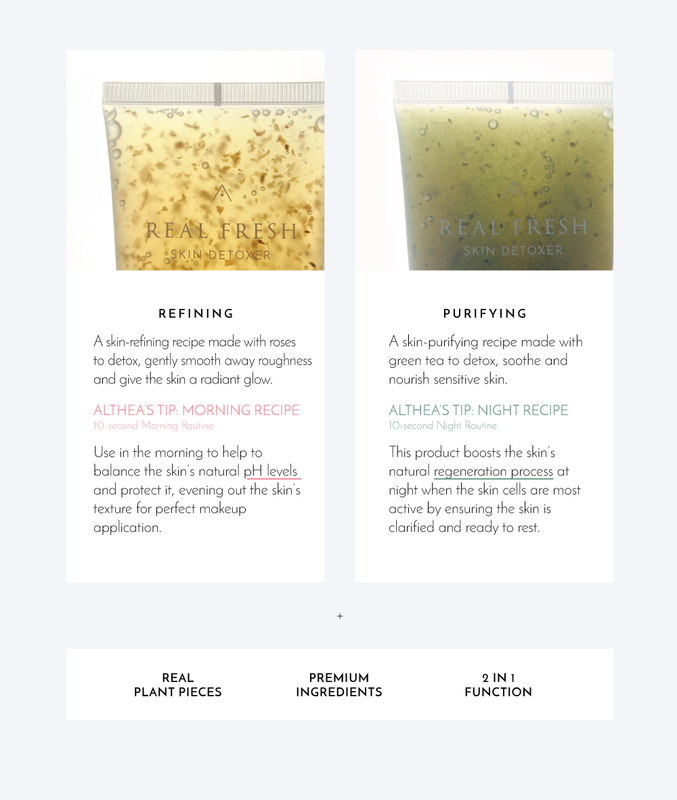 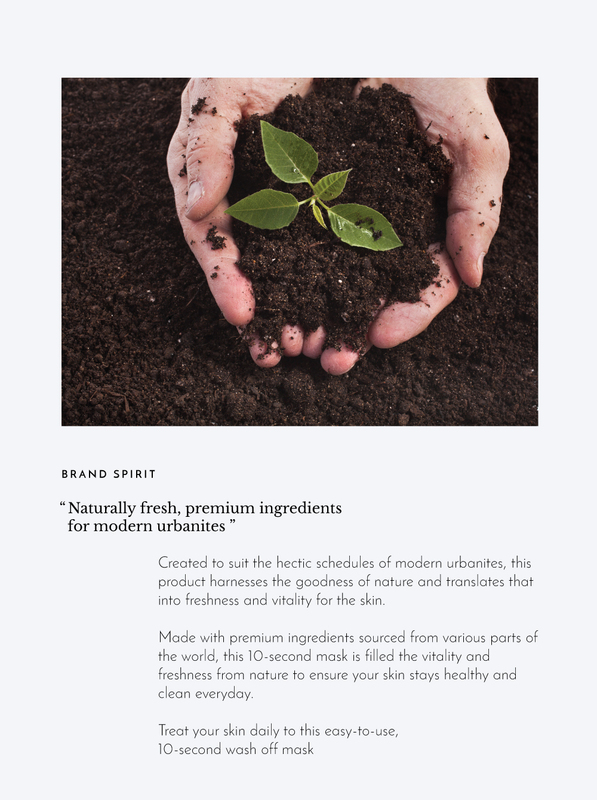 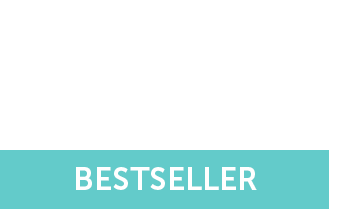 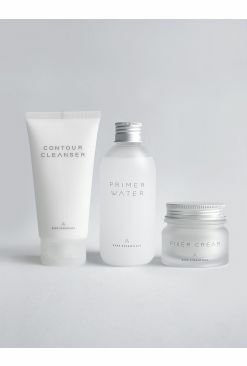 Althea's Real Fresh Skin Detoxer is a 10-second, 2-in-1 cleanser pack that showcases real, fresh ingredients and incorporates them into a system that allows a deep, clarifying cleanse while boosting the skin with nutrients and goodness. 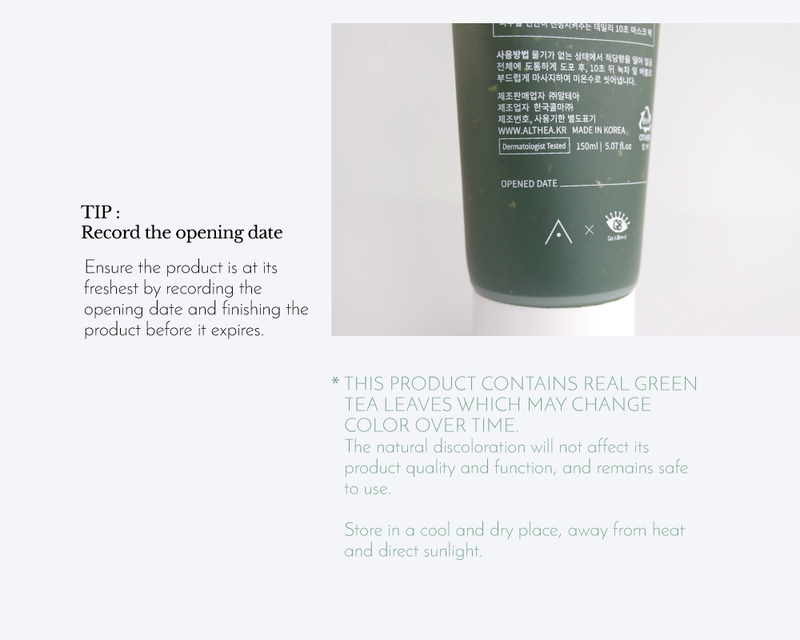 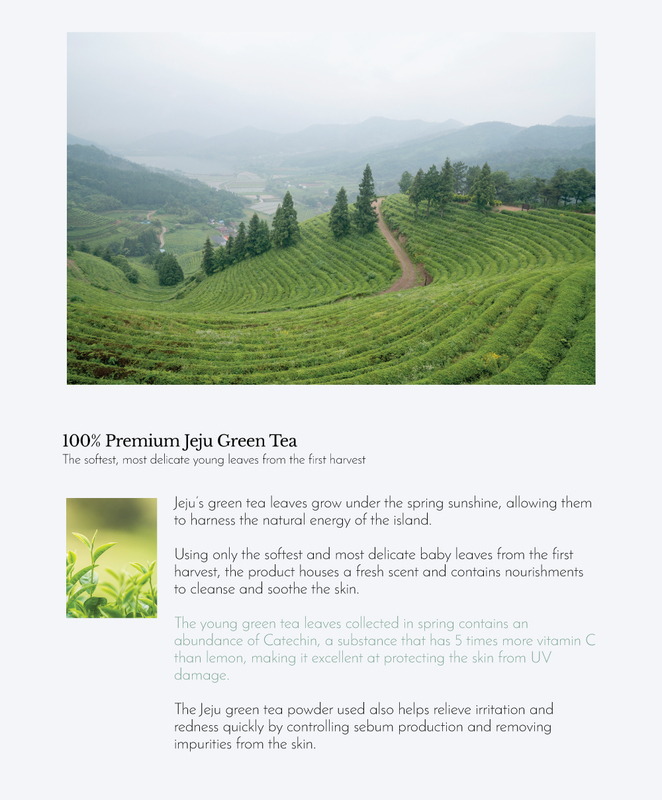 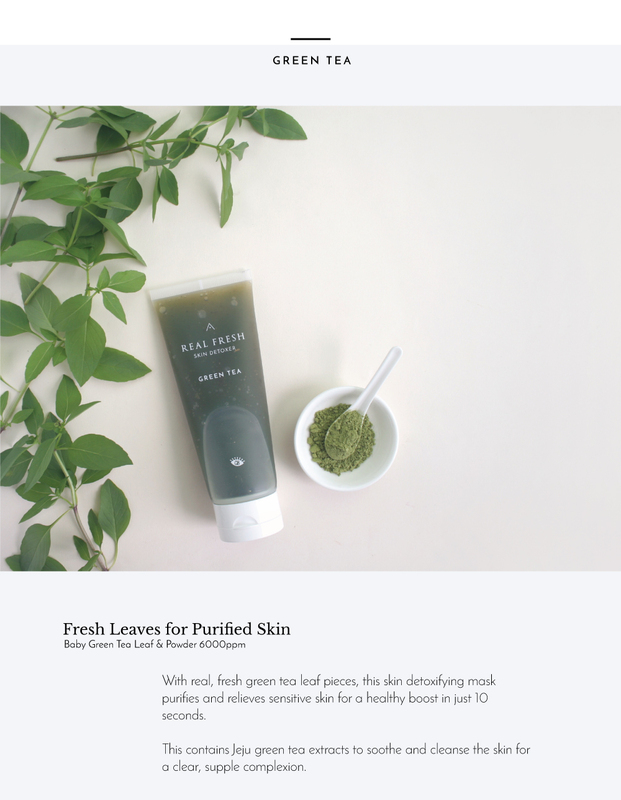 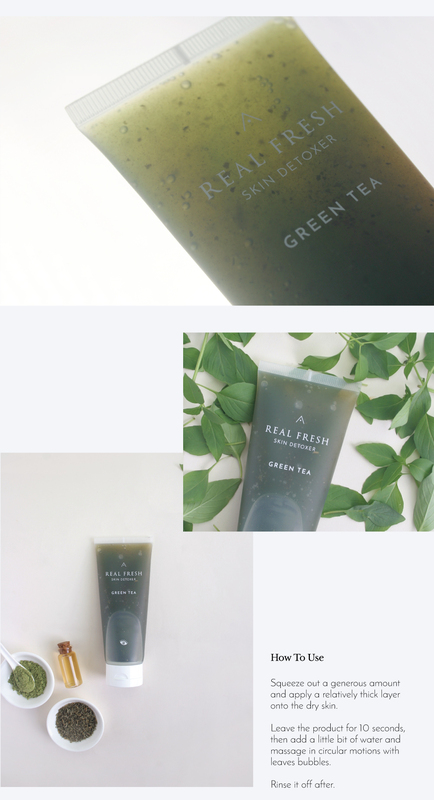 The Green Tea edition contains real young green tea leaves and extracts from the pristine hillside of Jeju island. 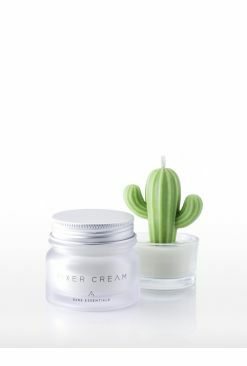 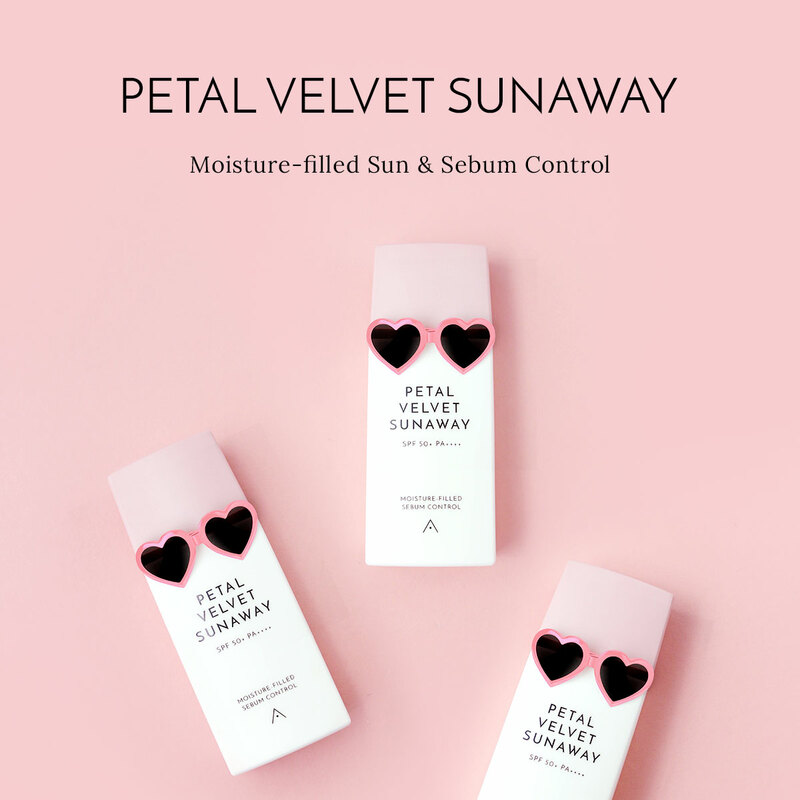 It helps purify the skin and strengthening the skin’s barrier while smoothing out roughness for a healthy, well-rounded complexion. 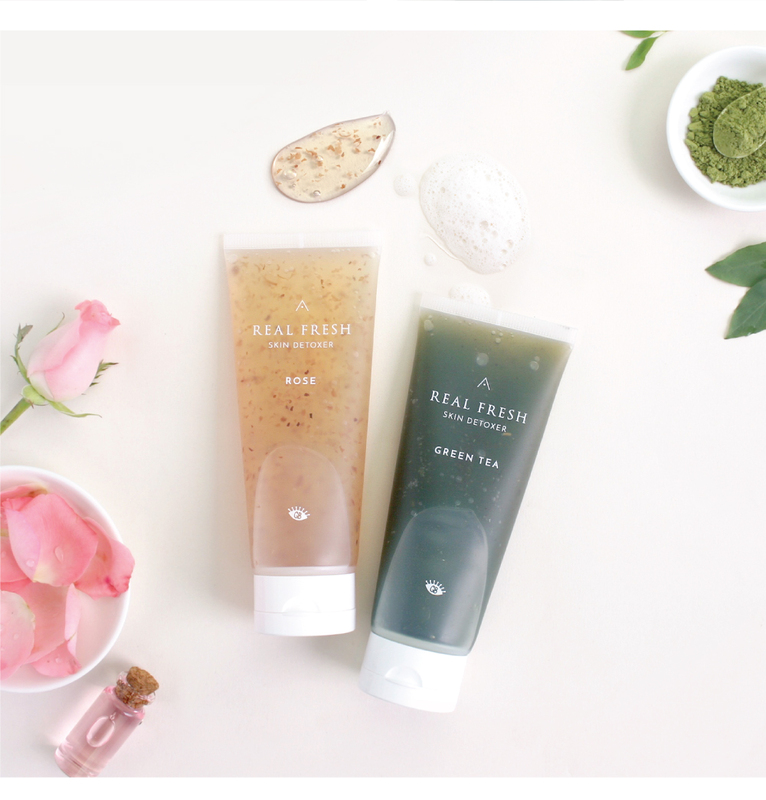 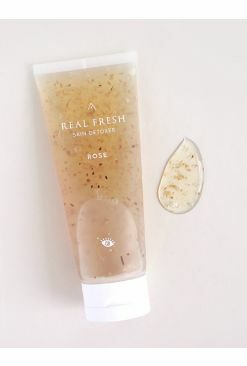 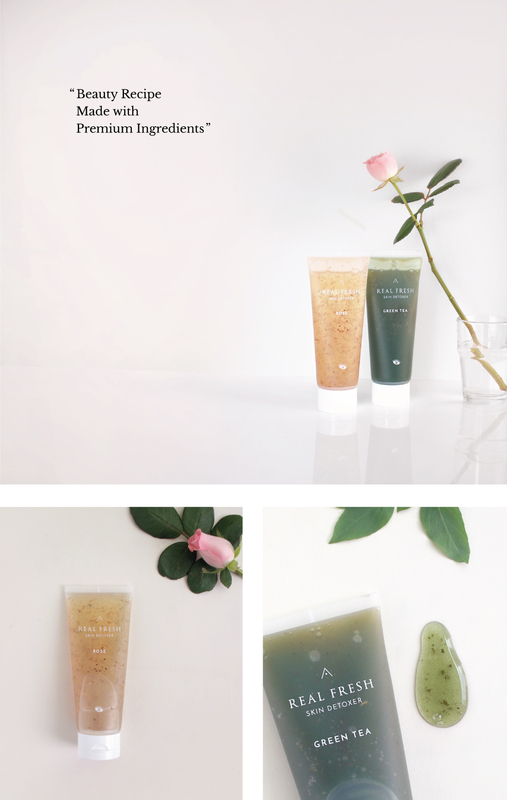 Get 10% off the full Real Fresh set - Rose + Green Tea for the perfect morning / night cleansing routine combo! 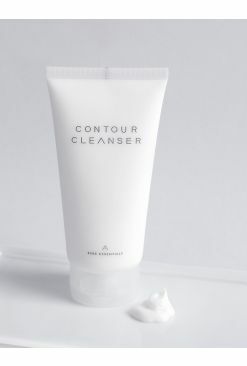 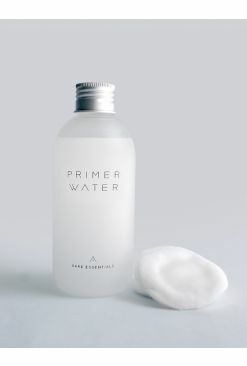 On dry skin, apply a relatively thick layer and leave on for 10 seconds. 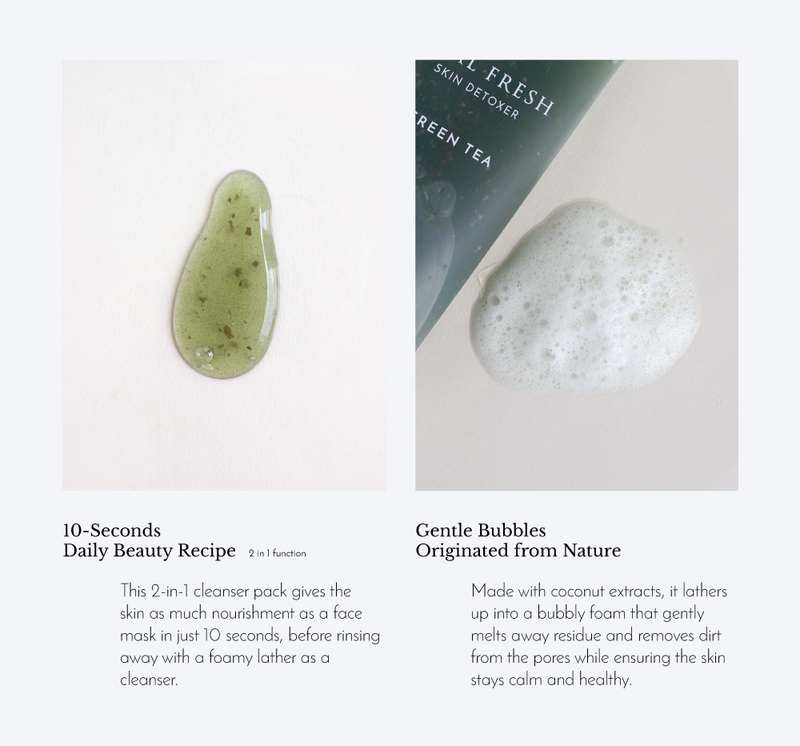 Add on a little bit of water and very gently massage in circular motions before rinsing off with water. 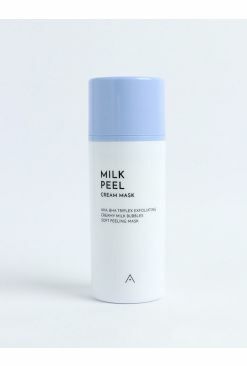 Recommended for night routine.